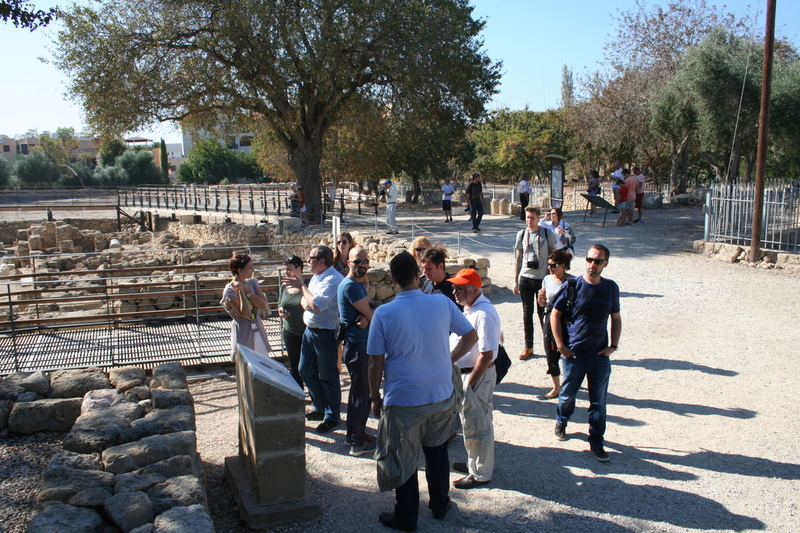 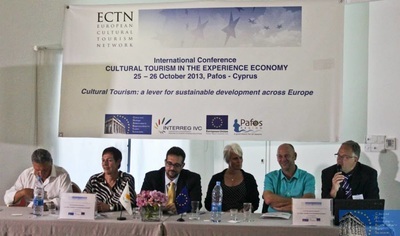 In order to support Public consultation on the "Experience Economy" as an emerging industry and support the Network, including CHARTS project partners, ECTN organised an International Conference ‘Cultural Tourism in the Experience Economy’, which held on 25 October 2013 in Pafos (CY), as extension of the INTERREG IVC CHARTS project Thematic Workshop on 'Place Marketing' with study visits at UNESCO World Heritage Sites in Pafos region. 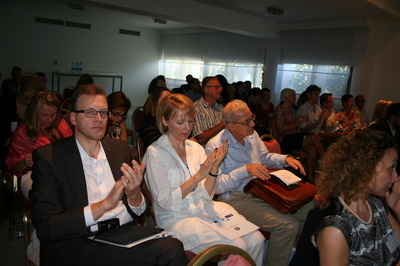 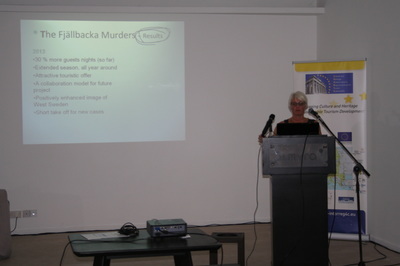 This Conference brought together all European Capitals of Culture in the CHARTS project - Sibiu 2007, Pafos 2017 and candidate Burgas 2019, in order to present and exchange their experiences with the ECoC nomination at various stages: ex-post evaluation, ex-ante in preparation and in bidding process, as well as exchanged views between delegates on how cultural tourism contributes in ‘experience economy’ through open discussions. 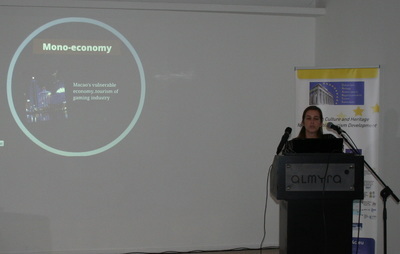 The Conference stressed the importance of the emerging experience economy sectors which is now a priority by the European Union. 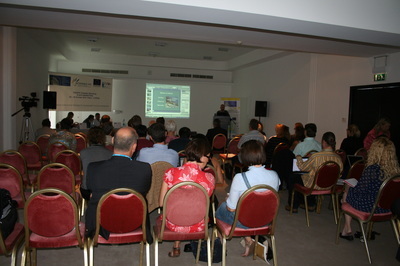 The first sessions set the place as there were presentations by field experts. 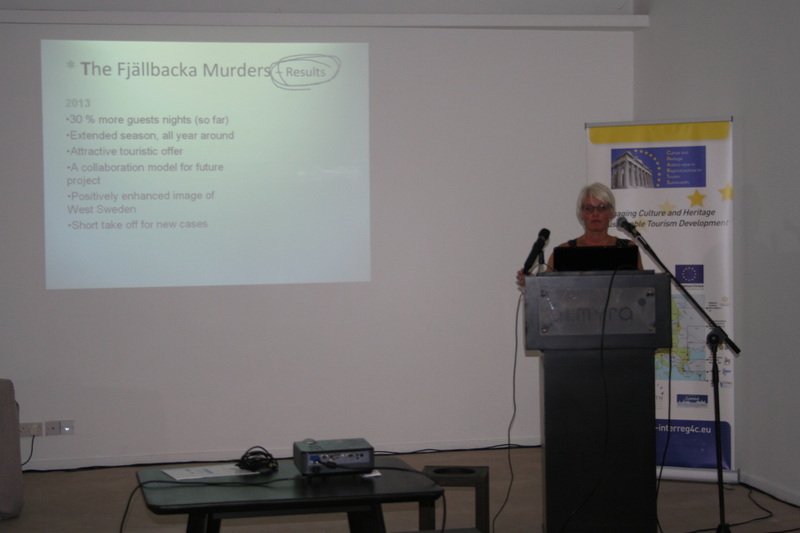 Their presentations set the ground for the later discussions which were developed mainly after the presentations on the Culture Capital of Europe. 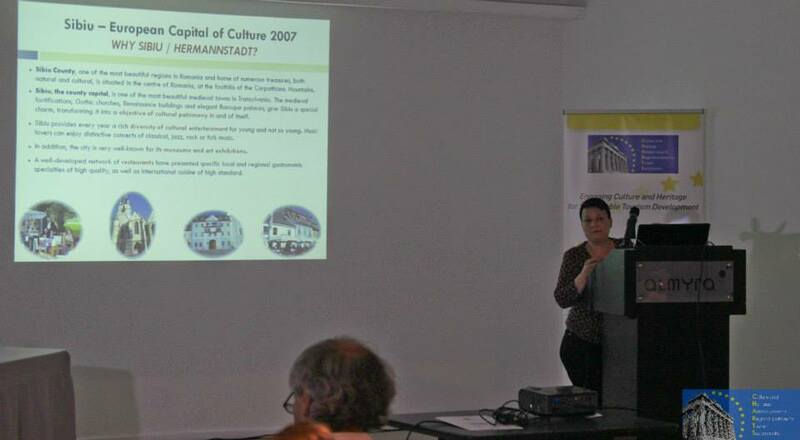 It is of pioneering importance that several partners have won or are bidding for the European Capital of Culture. The experience exchange amongst those who have been awarded the title enlightened those who are bidding for the title in the future. 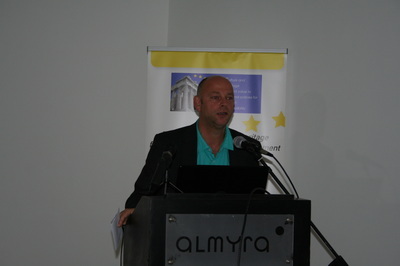 Emphasis was particularly given on the “experience” factor both by the creator of it and the recipient. 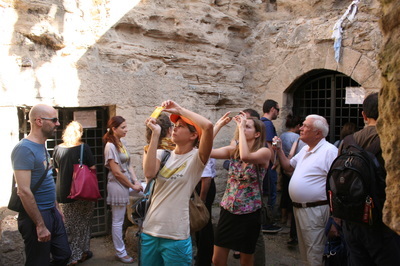 The emerging changing filed of the experience economy which focuses on the client and the person should be the driving force for designing and implementing attractions, policies and initiatives in the years to come. 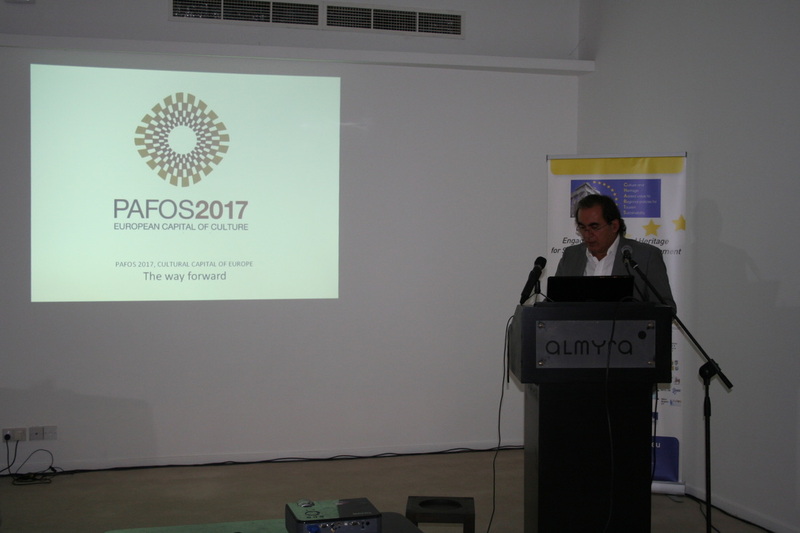 Mrs. A. Vassiliou, EC Commissioner for Culture addressed the conference via a recorded video message where she stated she is very pleased that Pafos is the European Capital of Culture 2017. 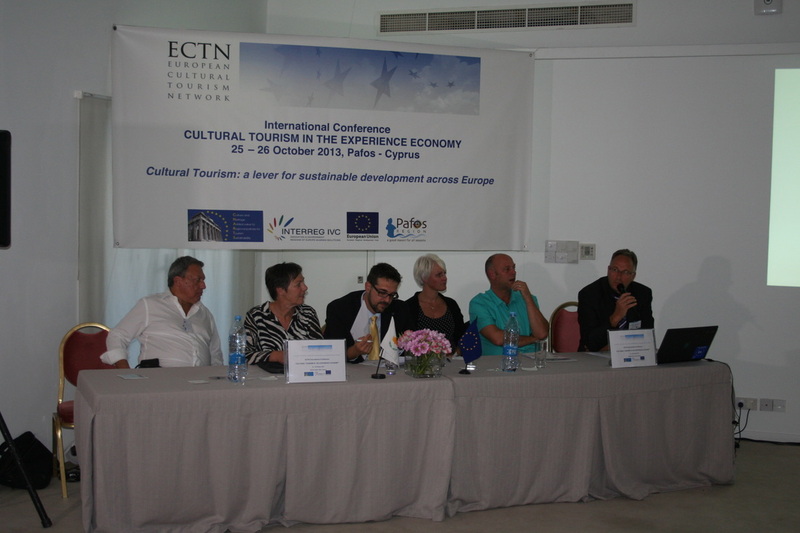 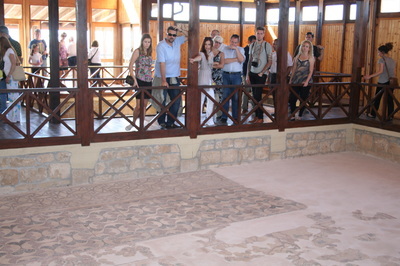 Culture and heritage are interlinked which have strong economic impact on tourism. 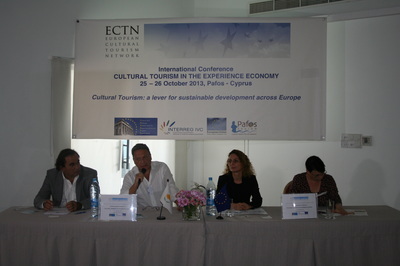 According to OECD 40% of international tourism has a cultural dimension. 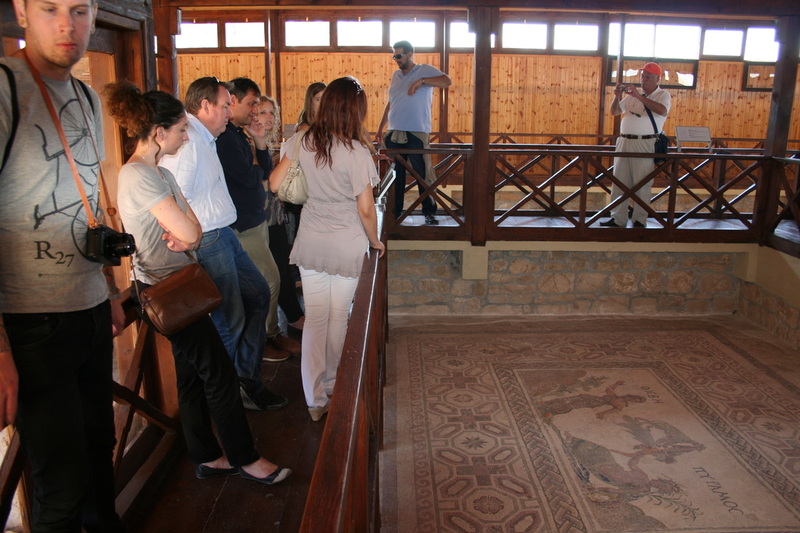 Investing in our heritage is vital for future prospect growth, job creation and tourism. 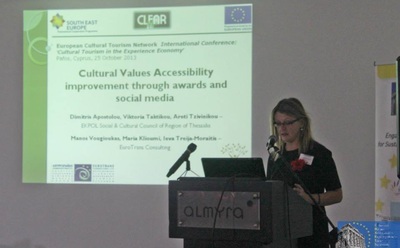 She invited everyone to participate in the EU’s public consultation on the experience economy and the European Heritage Label which is a new initiative supported by the EU. The objective is to promote Europe’s rich and diverse cultural identity. 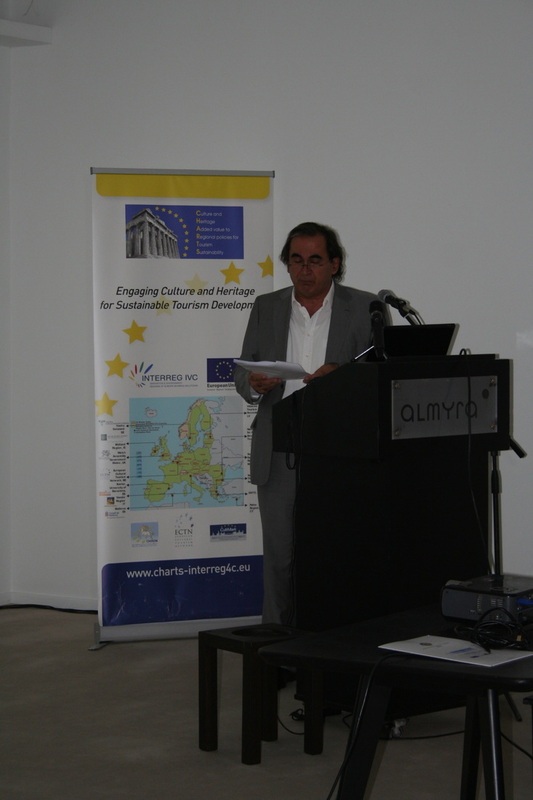 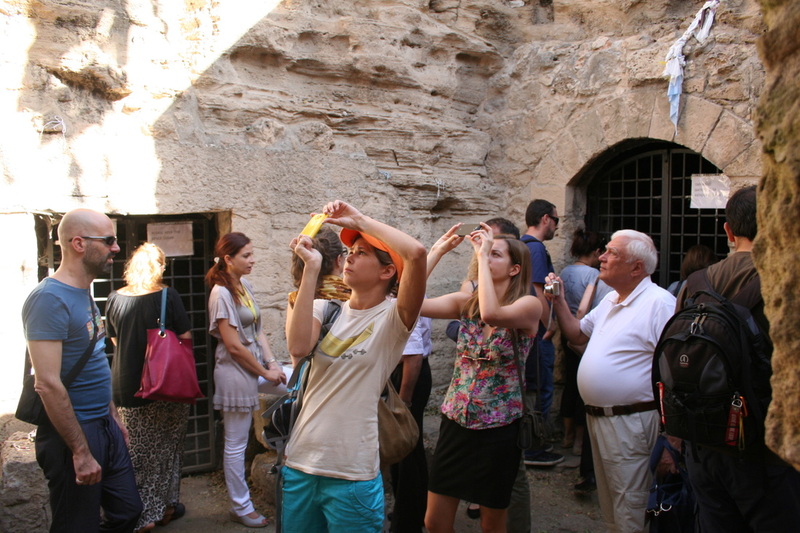 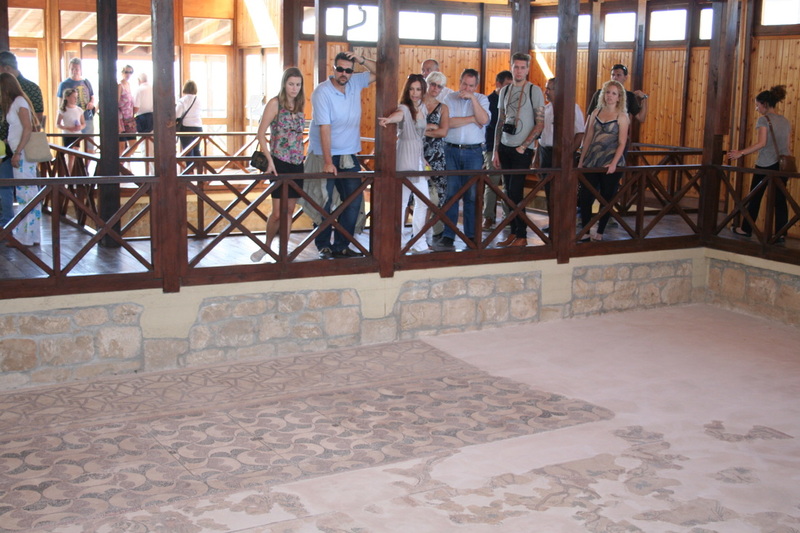 Europe supports smart investment in the field of cultural heritage, infrastructure which leads to cultural tourism. 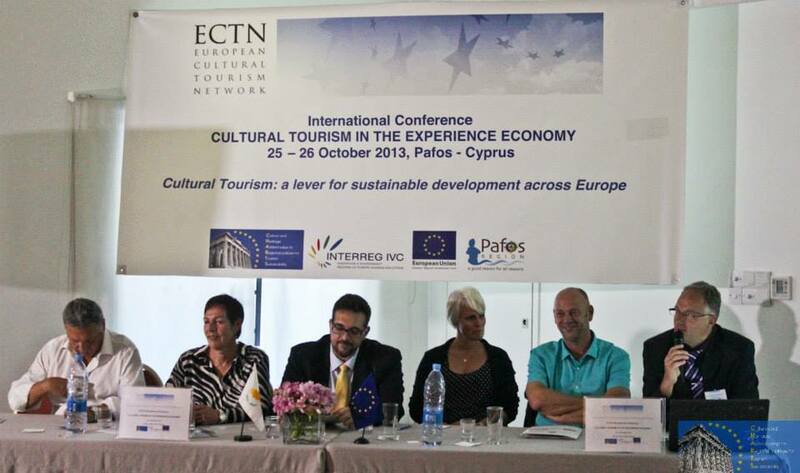 The experience economy creates links between different economic sectors creating innovative tourism products in the cultural tourism sector. 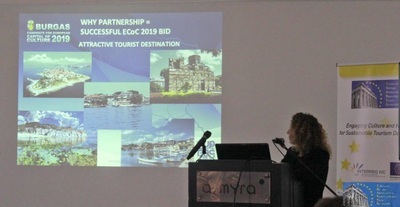 Alessio Re, representative of UNESCO-ITRECH presented a topic 'Experience economy: UNESCO World Heritage as an opportunity to produce Culture' over a video. 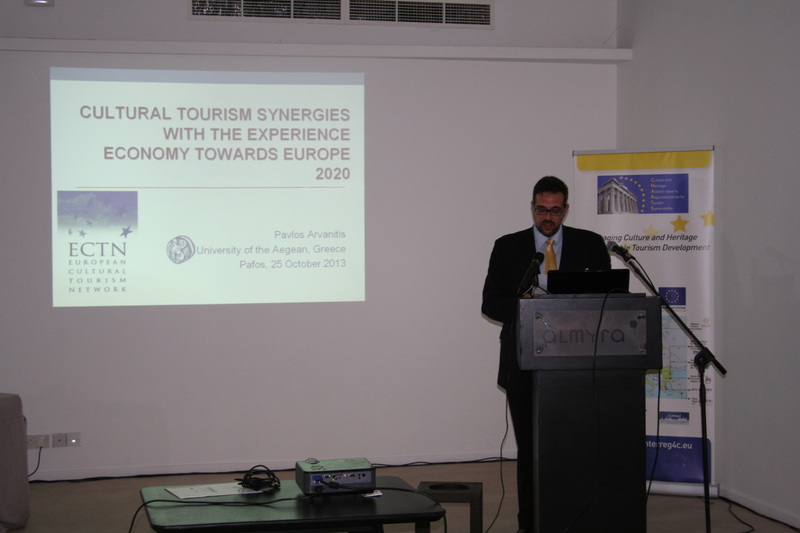 He referred to the strong links between culture and tourism and the direct, indirect and induced economic impacts produced by tourism. Culture and Heritage are considered capital and should be treated like that he mentioned. 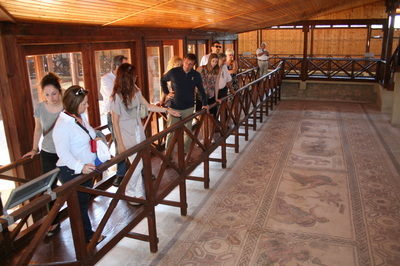 The production of culture and tourism is of pioneer importance and local communities should work towards this direction. Athanasios Fleris, Deputy Mayor of South Pelion Municipality (GR) stated that the local people and the local enterprises are the key to the experience economy and add value to the culture each region. He added that the South Pelion Municipality will support the outcomes of the conference. “Experience Economy” is defined as the interactions between related industries, notably cultural and creative industries, leisure and sport, tourism, entertainment and eco-industries. Public consultation on the "Experience Economy" as an emerging industry was opened by European Commission from 12/07/2013 to 31/10/2013, based on the COM (2012) 537 Promoting cultural and creative sectors for growth and jobs in the EU. The aim of this consultation was to better understand the relevance of setting up specific policy initiatives related to the “Experience Economy” and how to support the development of new industrial value chains to boost the potential of creativity in line with Europe 2020 strategy. Consequently, its central objective is to understand whether the "Experience Economy" can be identified as an “emerging industry” and which trends are shaping the creation of its value chains, business models and market opportunities. Through this consultation the European Commission aimed at collecting stakeholders' views on: how to better define the "Experience Economy"; how strong the interactions between related industries are, notably cultural and creative industries, leisure and sport, tourism, entertainment and eco-industries; which actors contribute to shape it; what drives and what hampers its further development and the transformation process across various sectors. 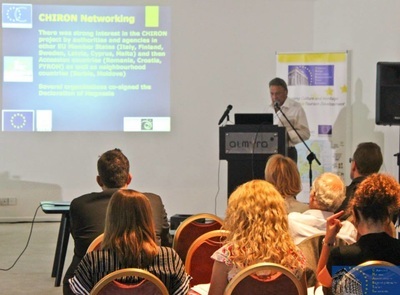 Public consultation was opened for all citizens and organisations in order to better understand the relevance of setting up specific policy initiatives related to the “Experience Economy” and how to support the development of new industrial value chains. 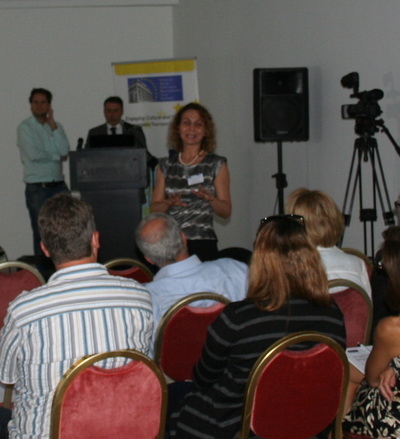 The results from this public consultation will be used to prepare future actions aimed at promoting the emergence of new industrial value chains under Horizon 2020, the Framework Programme for Research and Innovation 2014-2020 or for specific actions under the Programme for the Competitiveness of enterprises and SMEs (COSME) 2014-2020 and published.